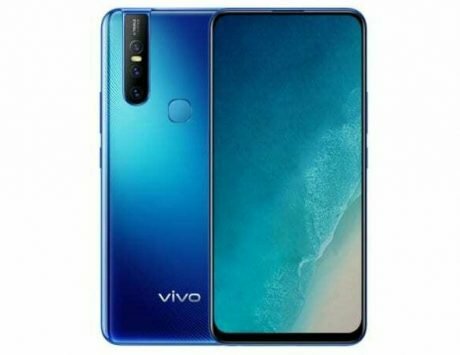 Vivo Y95 will come with a dual-rear camera setup. Vivo is expected to launch a new smartphone in India, which will be a part of its affordable Y-series. 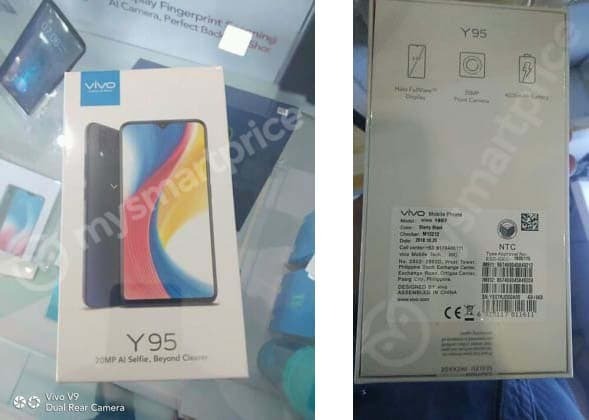 According to the rumors the device is believed to be the Vivo Y95, and it is likely to succeed the Y83. Now we have come across concrete proof about the existence of the device, courtesy of leaked retail box, and promo images. 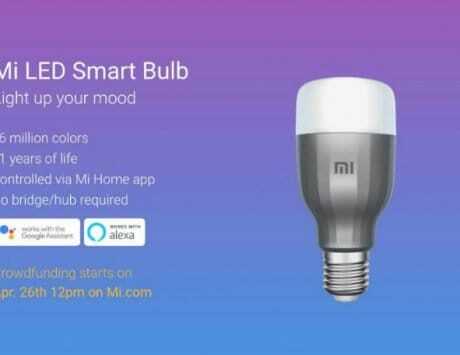 The image of the retail box, leaked by MSP, confirms the name of the device. 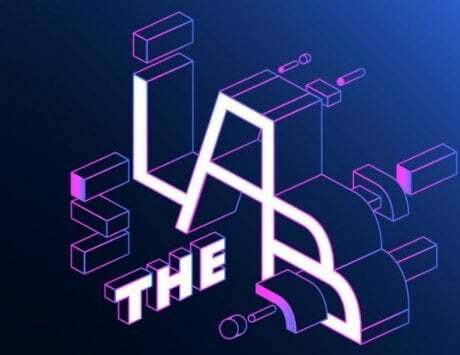 It also reveals that the device will be sporting a Halo FullView display, and feature a small waterdrop notch at the top. 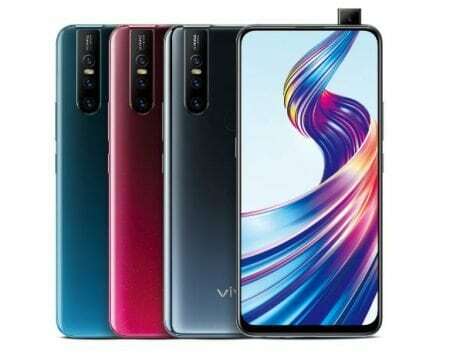 We also get a look at the rear panel of the device, which shows a dual-rear camera in a vertical setup like in the V series smartphones from the company. The box mentions that the smartphone sports a 20-megapixel AI selfie camera. Vivo has yet to make an official announcement, but per 91Mobiles, the Vivo Y95 will soon launch in India with a sub-Rs 15,000 price tag. This device is expected to be available via offline retail channels. 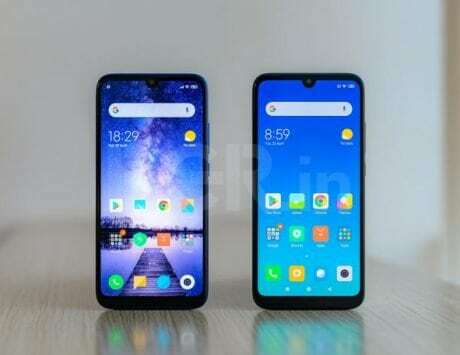 The Vivo Y95 has yet to launch in any market, and India seems to be among the first markets to get it. 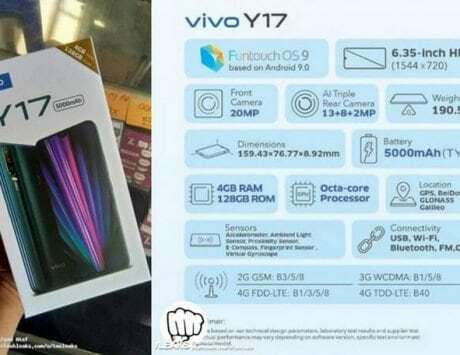 As per rumors, the Vivo Y95 is expected to flaunt a 6.22-inch display, and feature 4GB of RAM, 64GB internal storage, and a 3,260mAh battery. For photography, there is likely to be a dual-camera setup at the back. This setup will include a combination of 13-megapixel and 5-megapixel sensors. For selfies, there will be an 8-megapixel camera up front. On the software front, it is likely to run Android Oreo-based FunTouch OS custom skin. 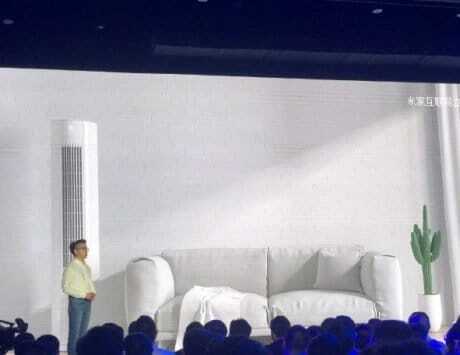 The Chinese company recently launched the Vivo Y93 at its home country. 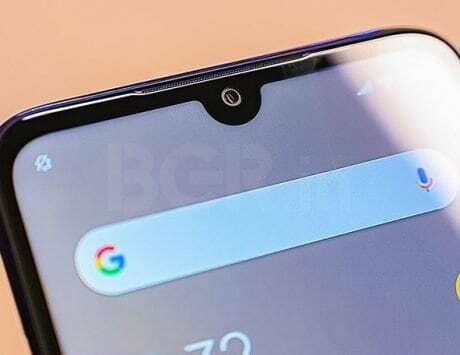 The device features a OnePlus 6T-like waterdrop notch, and carries a price tag of RMB 1,500 (Rs 15,900 approximately). 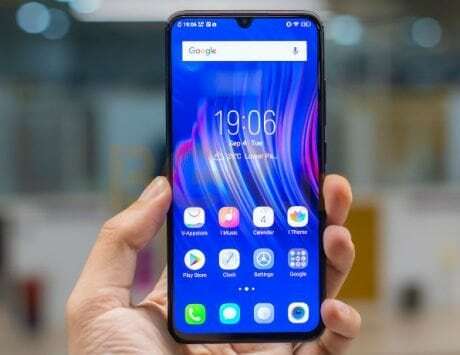 As for specifications, the Vivo Y93 comes with a 6.2-inch HD+ display, Snapdragon 439 octa-core SoC, 4GB of RAM, and 64GB expandable internal storage. Other features include dual-camera (13-megapixel+2-megapixel) setup, an 8-megapixel front snapper, and a 4,030mAh battery.